Exercise is the key to healthy body and sound mind. Although we all are well aware about this fact but because of hectic work schedule we hardly get time to go to gym or exercise outdoors. A solution to this problem is setting up a home gym with treadmill, elliptical and other machines which can be bought and installed at home or wherever you feel convenient. Before investing in a fitness machine you need to look out for the features needed. The present day machines comes with array of additional features like folding option, multiple programs and others which make them a perfect choice for home gym. 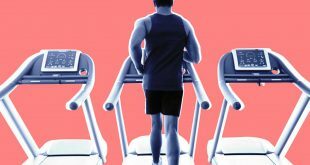 Below given is a list of pros and cons associated with folding treadmill and elliptical machines. The greatest benefit is that they save space because of their folding aspect. These machines can be easily accommodated in less space. Cleaning of folding treadmills and elliptical are always easy as compared to the regular ones. To get a complete workout you no longer need a large machine, a compact one can give you all that you need. These machines are also easy to move from one place to another. 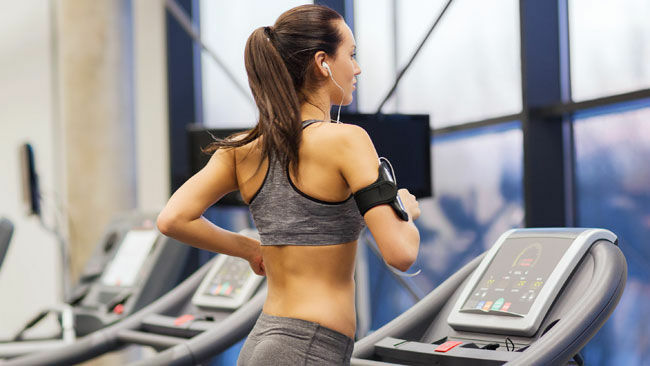 Besides various advantages there is list of disadvantages as well which are associated with folding treadmill and elliptical. A quality model of foldable trainers will cost you more. The cheaper ones are not so stable when used because of their poor quality. The folded ones do not possess a frame which can take up more pressure when you really pace up like the regular unfolded ones. These folding ones start shaking after some time. Due to their folding nature the mechanism does not permit a great durability. The non-folding ones always give a more effective workout if you are regular trainer. Stability: Do find out how stable your machine is to take up your workout pattern. Safety: Check the locking feature and ensure that it is easy to handle. Features: Understand all the inbuilt programs of your machine to get the maximum benefit. Cost: The higher the price more is the stability and onboard features. Warranty: Make sure that your machine is coming with a warranty as it proves that you are a picking a quality product. These fitness products definitely save space and allow you to enjoy your workout even at home. Elliptical reviews will help you further to find your best pick that suit your regime and the space availability.